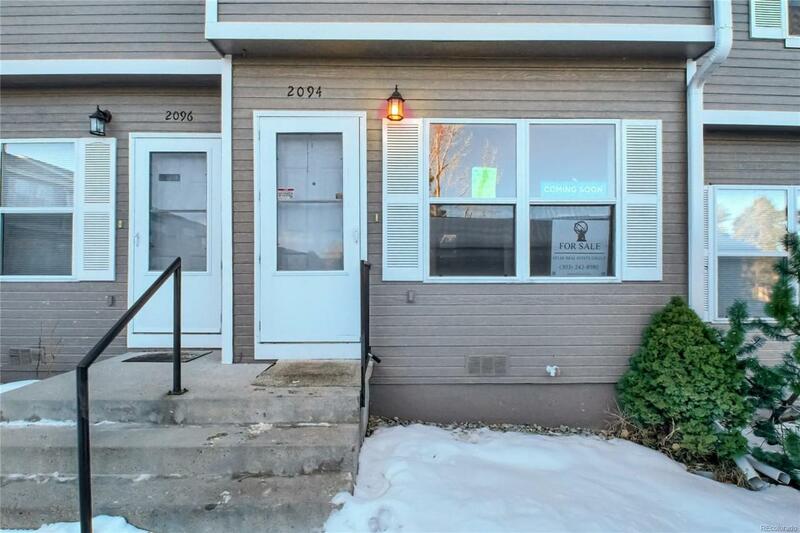 Wonderfully updated condo with nobody behind you! Modern kitchen, lighting, flooring and updated bathroom vanities. This unit lives large with plenty of natural light. The top floor includes a large master bedroom with plenty of closet space, full bathroom, and a second bedroom. Direct access to your private patio from the kitchen, plus central AC, and covered parking. This is a can't miss unit!